No HOA!!! 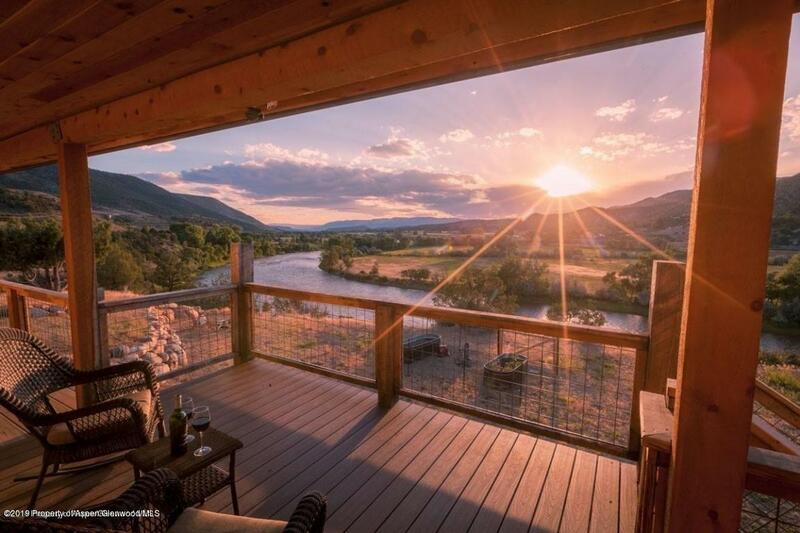 Come and see this gorgeous 2014 Built home with incredible views of the Colorado River. Enjoy 332 feet of River frontage. Open floor plan with great space for outdoor living. Vaulted ceiling with exposed beams, claw foot Bathtub, wrap around covered deck and so much comfort. ©Copyright 2019 by Glenwood Springs Association of REALTORS®, Inc. ALL RIGHTS RESERVED WORLDWIDE. No part of this publication may be repoduced, adapted, translated, stored in a retrieval system or transmitted in any form or by any means, electronic, mechanical, photocopying, recording, or otherwise, without the prior written consent of the Glenwood Springs Association of REALTORS®, Inc.